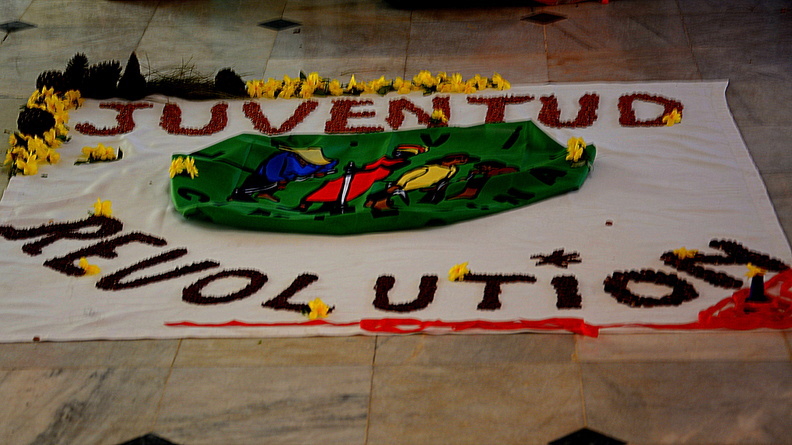 La Via Campesina youth’s articulation is in the struggle to sustain the youth farmers and peasants, woman and man to stay in the rural areas of the world and to continue and return to farming and working the land. As youth farmers and peasants, they represent a unique position within the current agrarian transition that is taking place all over the world. Now the peasants, in particular, young farmers, and countryside are facing a lot of political, economic and social discrimination. In La Via Campesina, they believe that the only solution of all these problems could be placed on the realization of Food Sovereignty through a comprehensive position on Agroecology. This is why they have chosen five main topics to be: Agroecology, energy and climate change; Food Sovereignty; Access to Land, Territory and Natural Resources; Migration; and Health. We have decided to work on these topics as an effective measure to develop our agrarian visions as the basis to a radically new society.